An anchor is a heavy weight that holds a ship in place. Remaining firm and steadfast amid the uncertainty of storms and the elements, an anchor symbolizes such concepts as firmness, tranquility and hope. 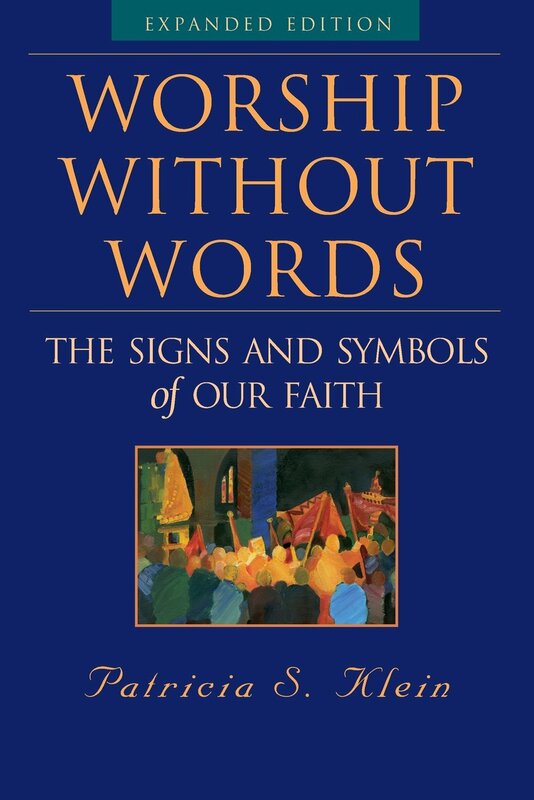 The anchor is a very early Christian symbol that has been found in ancient catacombs. 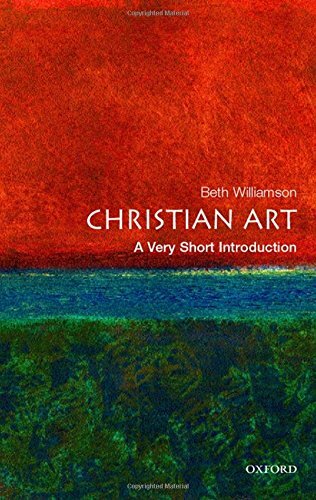 It brings together the cross and nautical Christian symbolism, and it symbolizes the Christian hope in Christ amid a turbulent world. 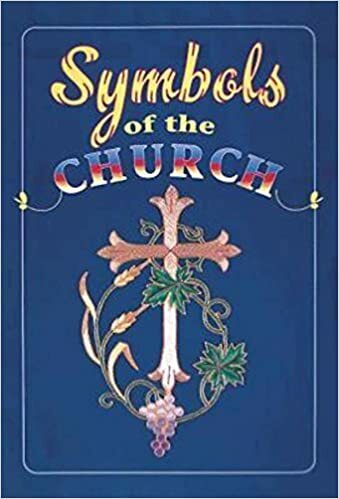 The anchor or mariner's cross is also the symbol of St. Clement of Rome, who was martyred by being tied to an anchor and thrown into the sea. Chevalier, Jean; John Buchanan-Brown (trans.). 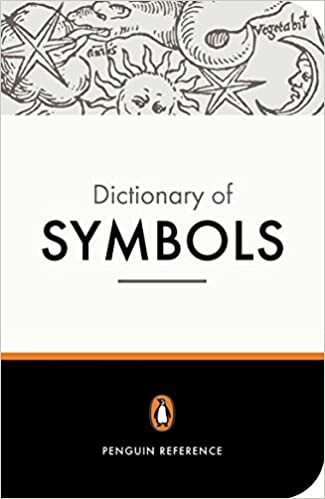 Penguin Dictionary of Symbols. Penguin Reference, 1997 "anchor". 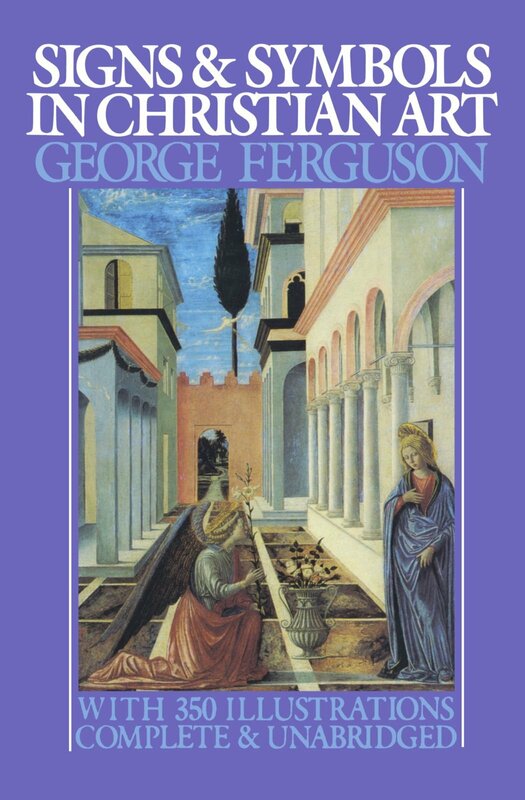 Ferguson, George. 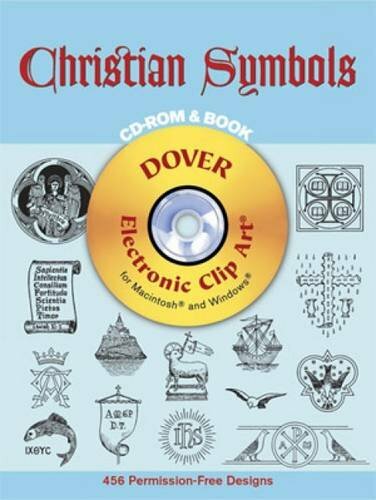 Signs and Symbols in Christian Art: With Illustrations from Paintings from the Renaissance. Oxford University Press, USA, 1965. Taylor, Richard. 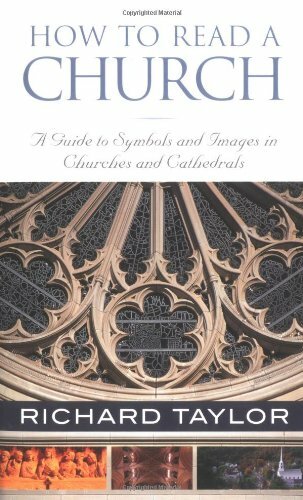 How to Read a Church: A Guide to Symbols and Images in Churches and Cathedrals. HiddenSpring, 2005.